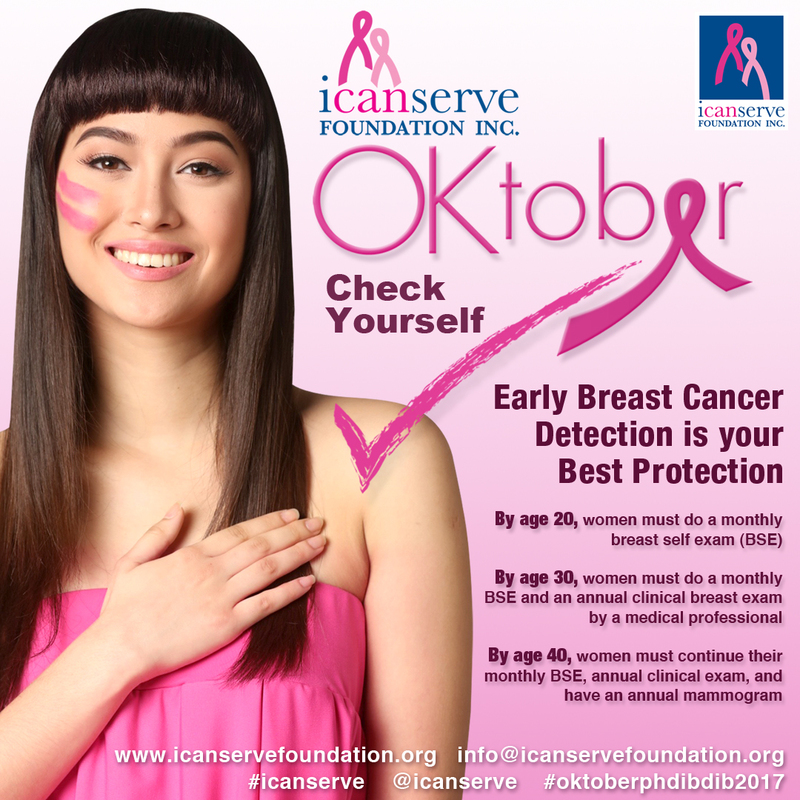 ICanServe Foundation merchandise will be available all Fridays through Sundays of October on P1 of PowerPlant Mall in Rockwell Center Makati, and at the Filinvest Tent all weekends (Saturdays and Sundays) of October. ICanServe gifts that give back include its bestselling holiday cards, that now come in two variants—one with an ornament and one with a space to insert 5×7 photos. Each purchase gives hope and help to women at risk of or living with breast cancer. 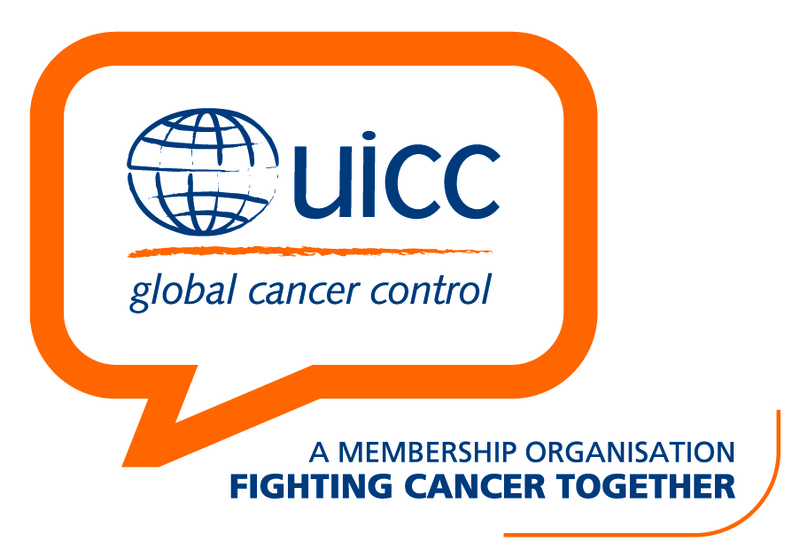 Sign the Pink Positive Pledge Wall and show your support for early breast cancer detection. The ICanServe hoodie, shown here worn by singer-actress Lea Salonga, the winning coach of the very first The Voice of the Philippines, is on sale. Salonga has been an ICanServe advocate since 2007. 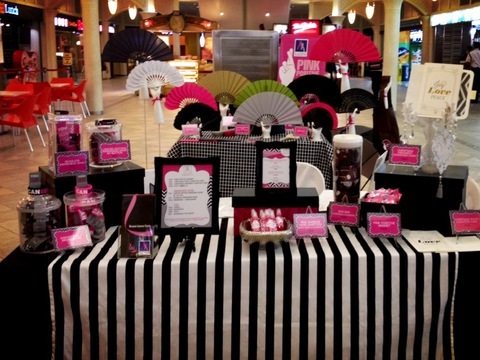 The ICanServe booth at PowerPlant Mall in Rockwell Center, Makati is on Level P1 near Rustans Supermarket. 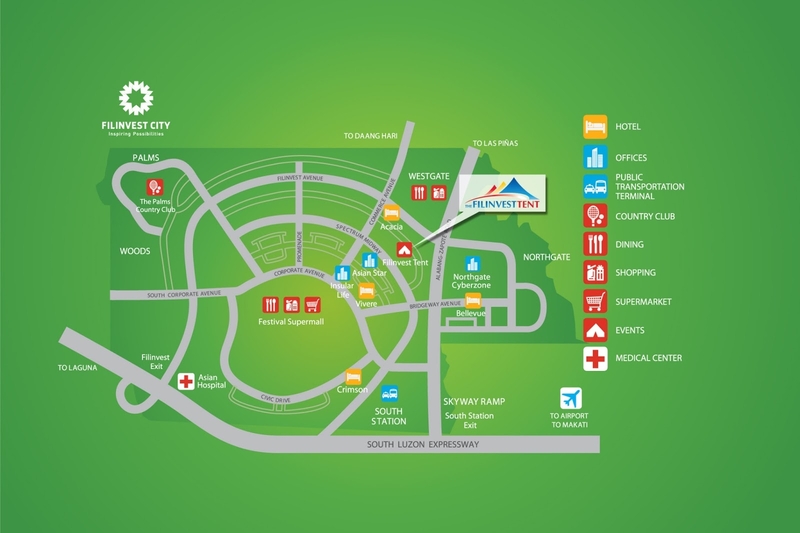 Click here for a map to Filinvest Tent.